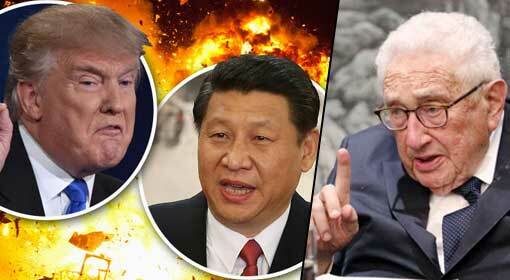 Washington: ‘If China takes action against the US for imposing trade tariffs, it will further impose tariff of more than $500 billion on China’, warned US President, Donald Trump. 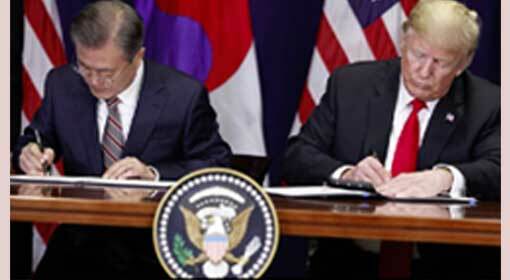 The trade tariffs imposed by the US on Chinese imports worth $34 billion was implemented since Friday. Since the US also has warned to impose tariffs further, the trade war between the US and China seems to be intensifying further. 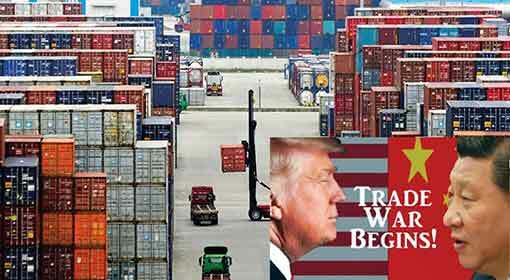 Donald Trump had declared to impose trade tariffs on the Chinese imports worth $50 billion in the month of June. 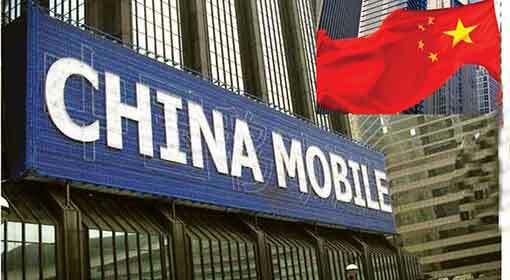 The trade tariffs have been implemented on 818 imported Chinese product worth $34 billion since 6th July out of 1100 products, on which a 25% trade tariff is going to imposed. Trump has issued a new threat in his speech against this background. 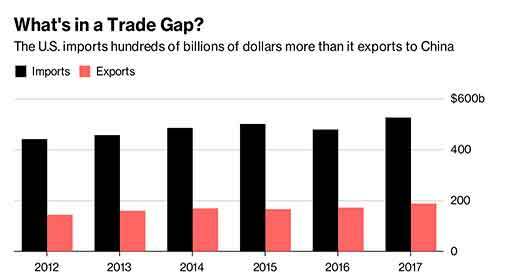 ‘This time the tariffs have been imposed on imports worth $34 billion. In the next two weeks, more tariffs will be imposed on imports worth $16 billion. Followed by a tariff on imports worth $200 billion, then $300 billion, which only means that the tariffs can be imposed on imports worth more than $550 billion and this tariff is only against China’, Trump threatened China in these words. 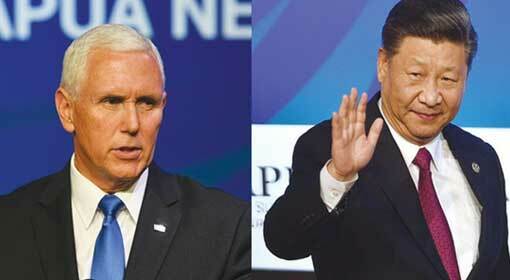 China also sternly responded while the US threatened to impose trade tariffs. 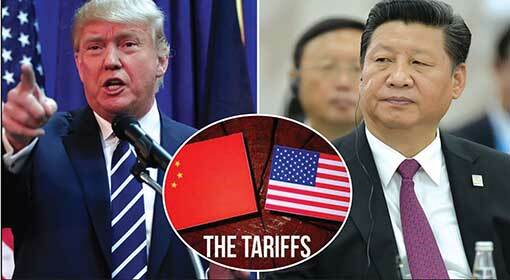 China will be implementing the imposition of tariffs on the US imports from the 6th of July. 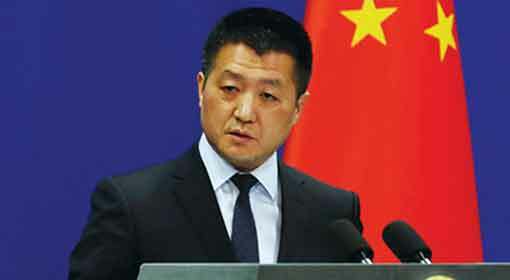 Chinese Foreign Ministry Spokesperson, Lu Kang also warned that the China had executed the imposition of tariffs on the US as well, post the US tariff imposition on China. 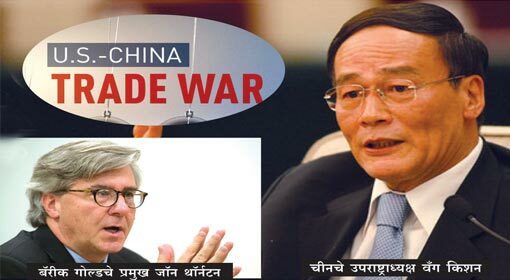 While, the Ministry of Commerce has sternly warned that the US has initiated the greatest trade-war in the economic history. 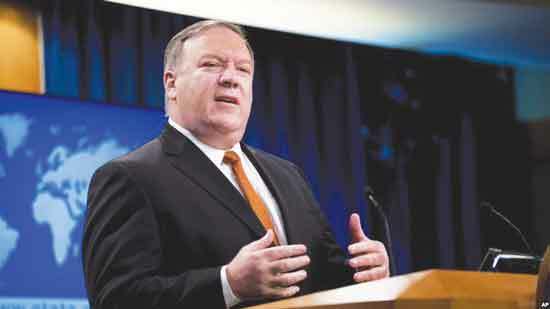 About 24 hours ago, China had strongly criticised that the trade tariffs imposed by the US saying that it is an attack on the international trade system and it has also fired a cannon against the world economy. Moreover, it had also assured that it will be determined towards protecting the free and multlateral trading system.